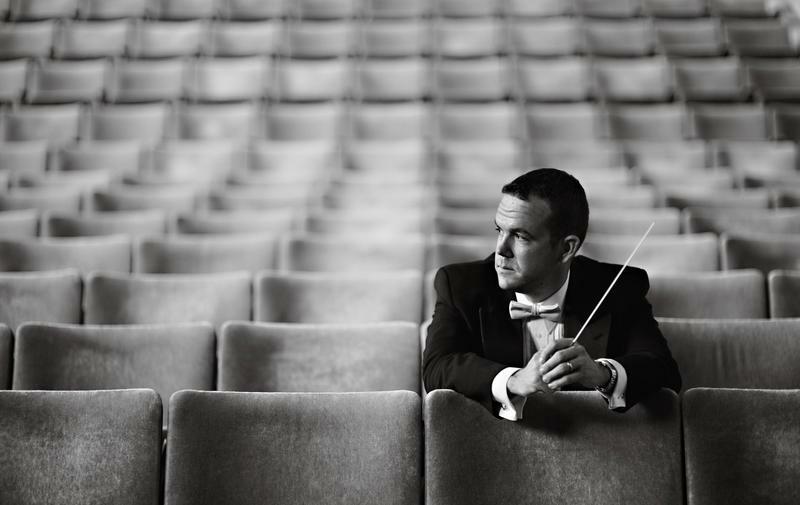 MSU College of Music conductor Kevin Noe leads his MSU Symphony and choruses in three masterpieces this weekend. Touré has written about music in a notable career that landed him on the Rock and Roll Hall of Fame nominating committee. 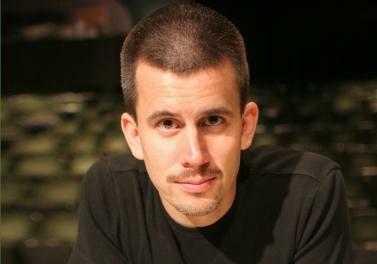 He’ll be in Grand Rapids on Thursday. 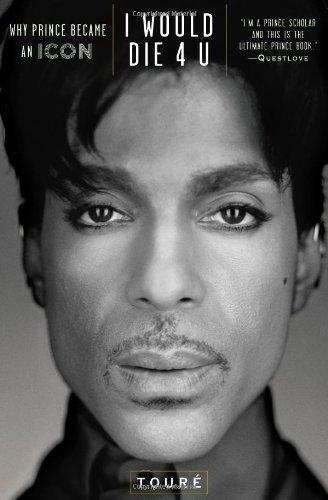 Ahead of that appearance, we open a two-part conversation with Touré on the Hall and his most recent book about Prince. Meet Lansing native Lisa Kron. She is the co-creator of last year’s Tony-winning powerhouse musical, "Fun Home," which is coming to the Wharton Center in 2017. 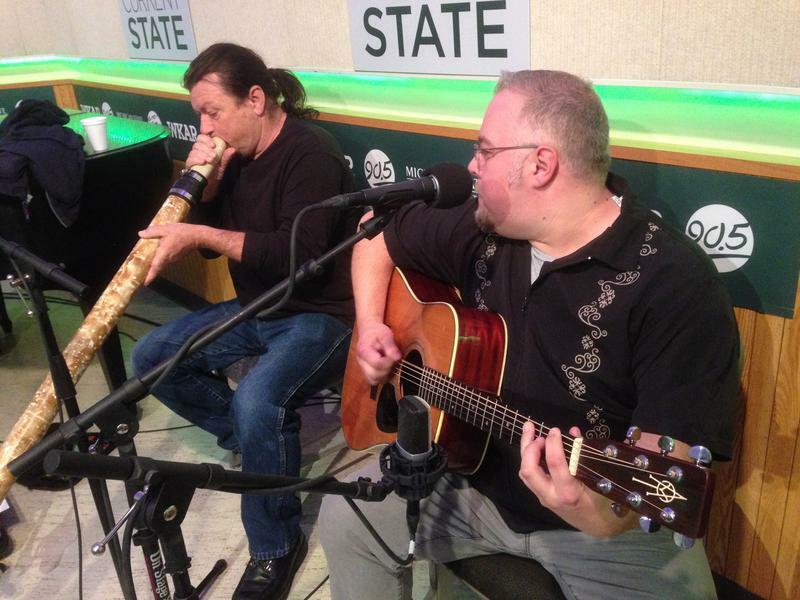 Our Live Music Friday guest today is Chris Zehnder. 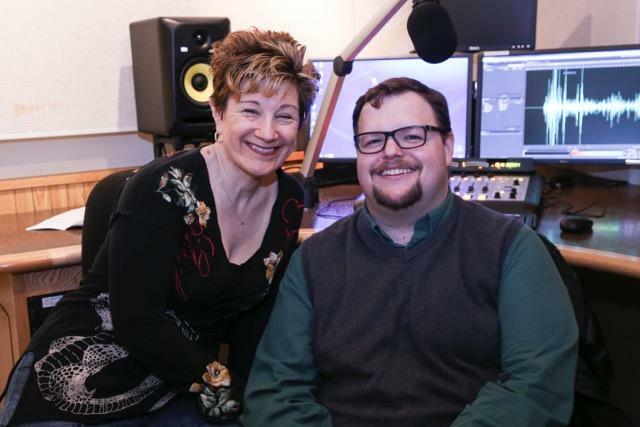 The singer-songwriter has a new EP called “Goin’ Through the Motions.” He’s worked extensively with Donny Brown, a former member of The Verve Pipe who has been a previous Live Music Friday guest. 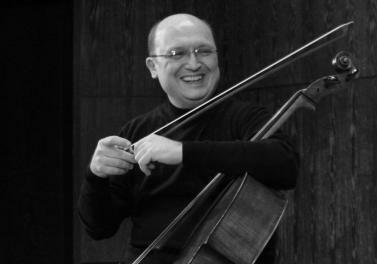 We speak with the MSU Artist-Faculty cellist Suren Bagratuni about the upcoming week-long "Cello Plus" concert series. 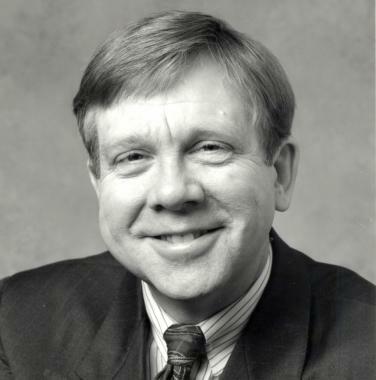 MSU Jazz professor Ron Newman showcases the keyboard in an upcoming Fairchild Theatre concert. 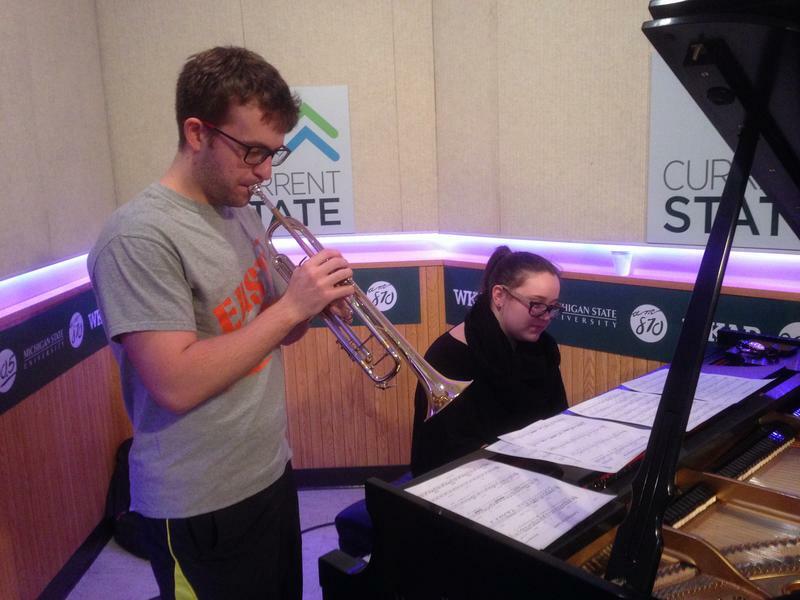 New York City-based trumpeter-singer Benny Benack III is our Live Music Friday guest. He's in town for two shows tonight. 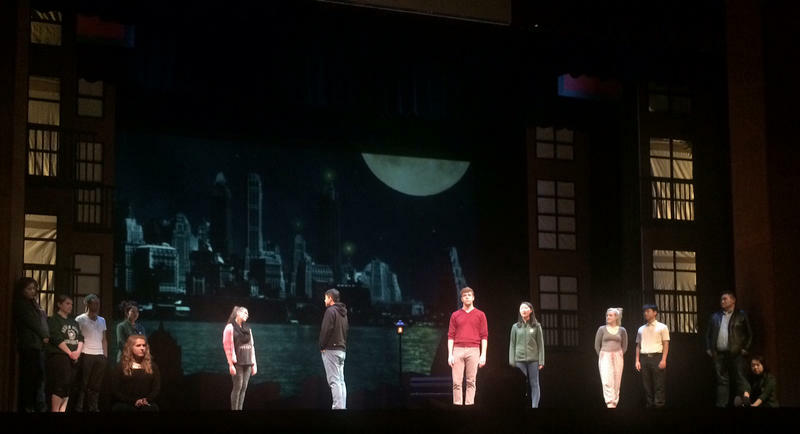 Thirteen students from the China Conservatory of Music are currently in East Lansing to mount an operatic production with their student counterparts from Michigan State. We take you behind the scenes for this landmark tenth year of a unique cultural exchange. 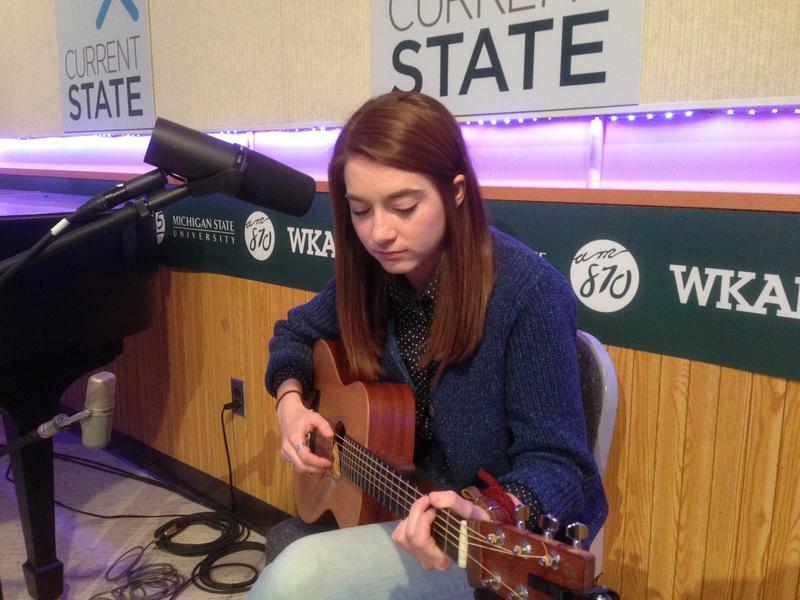 Stefanie Haapala performs at The Loft in Lansing tonight to release a new EP called “This Won’t Be The Last Time I Tell You.” She’s our Live Music Friday guest. 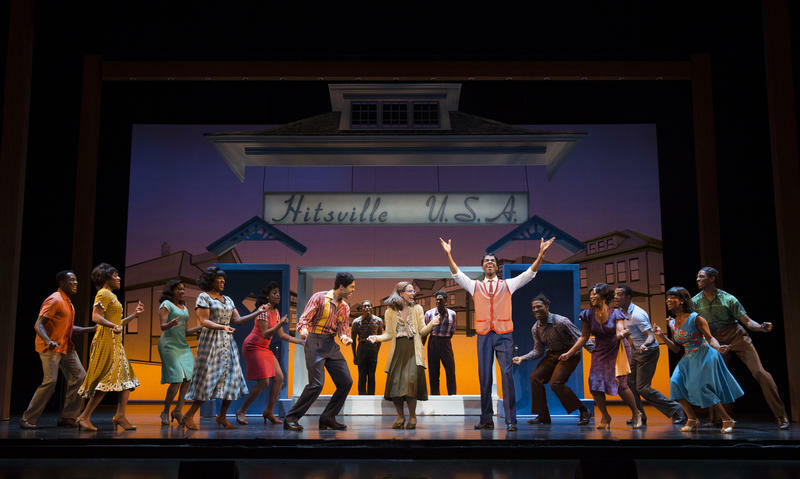 The Motown sound is the star of "Motown the Musical" this week at the Wharton Center. We talk with Jesse Nager, who stars as Smokey Robinson. 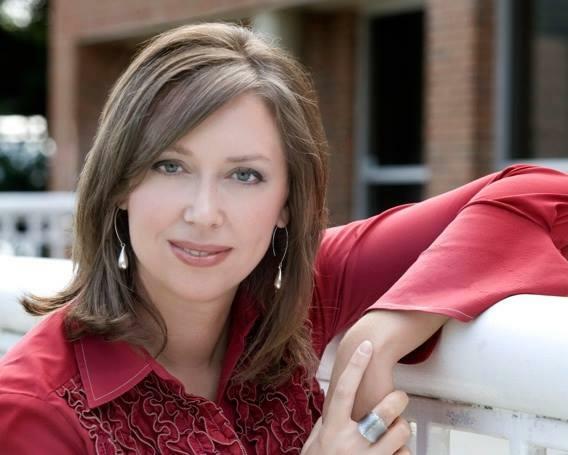 The Jackson Symphony Orchestra will bring some of the greatest hits from opera to this weekend's concert at the Potter Center. 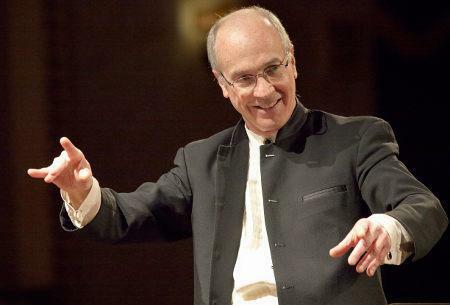 We speak with Maestro Stephen Osmond about the program. 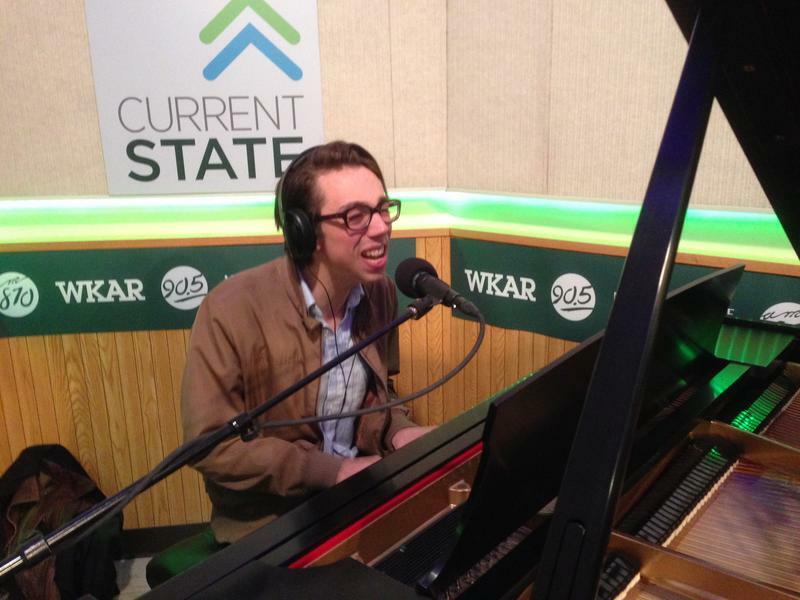 Current State talks with Arie Lipsky of the Ann Arbor Symphony Orchestra about their Saturday concert. 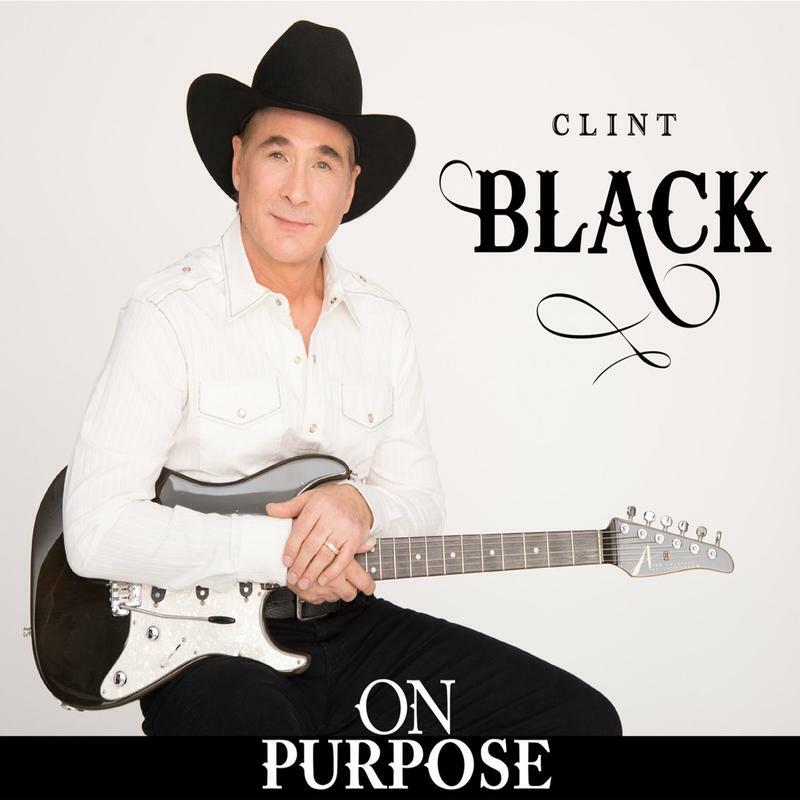 Clint Black has sold 20 million albums, and he’s on tour to support his latest, “On Purpose.” Scott Pohl talks with the country music superstar as he heads to Battle Creek for a show on Friday.